Spruce up your home with the brand new Portobello collection! This collection is sure to add an antique yet modern style to any home. The Portobello collection is a lovely range of Shabby Chic furniture. 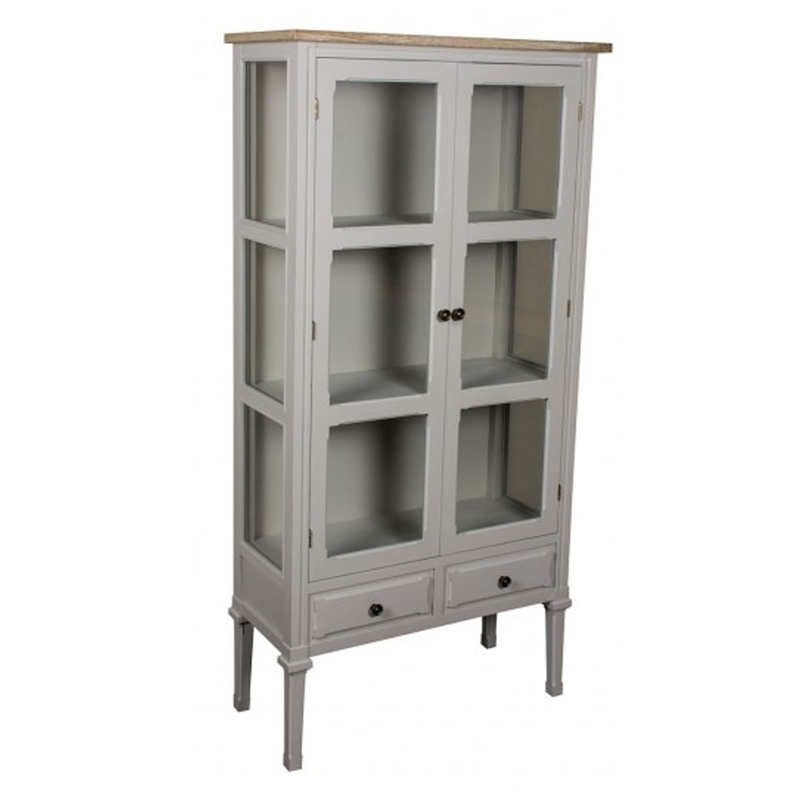 This large, glazed cabinet is sure to make your room feel complete. With its stunning design, it's sure to add depth and warmth to any room.